Got a classic Porsche you have wanted to restore as a project? Struggle to find the time or the parts to complete your Porsche restoration? 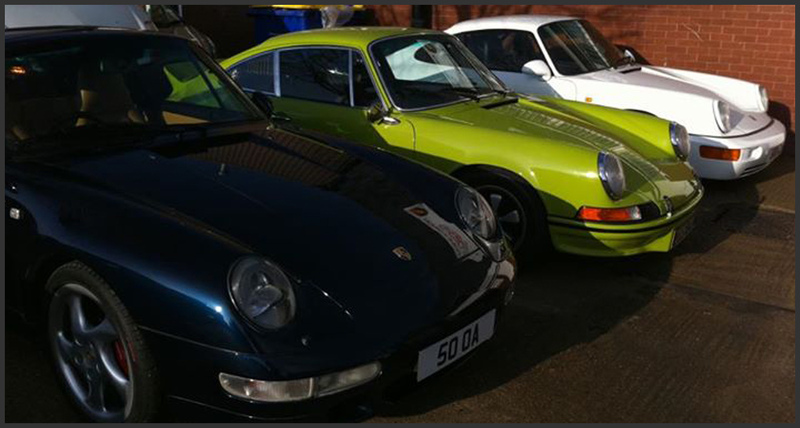 Let us take over the Porsche restoration project and then simply hand the keys back to you for your classic Porsche – all restored and ready to drive. We pride ourselves on providing customers with a one-stop resource for the complete rebuilding of these models. Whether it is a thorough Porsche restoration or minor repair you can be sure that it will be done to original factory standards by the experts. Factory parts are always used when available and if we cannot source original parts, we use the best quality reproduction and restored parts. Engine work, body work, interiors etc.